We talk about keeping your baby safe while they are sleeping. Every year in the U.S. hundreds of babies die from sleep-related causes. That includes everything from Sudden Infant Death Syndrome to soft pillows and blankets. Every year, babies in Idaho die from these causes. Because some of these deaths can be prevented, health providers in the Gem State are putting together programs to make sure babies stay safe when they sleep. 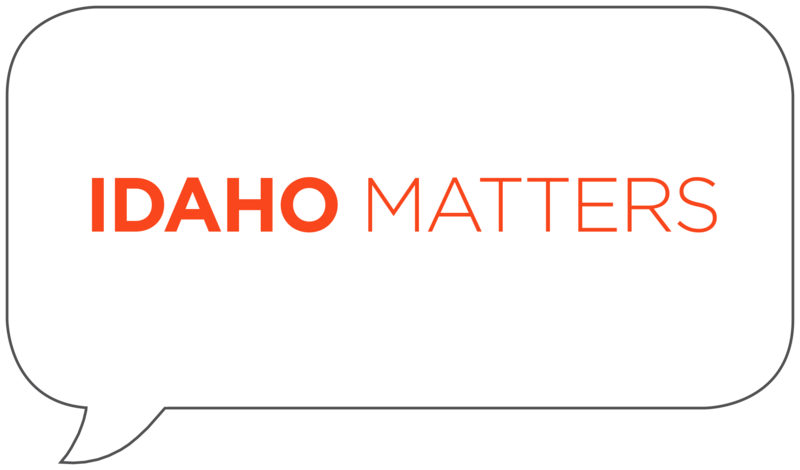 Idaho Matters talks with St. Luke's Hospital Director of Advocacy and Community Education Sherry Iverson about this issue. 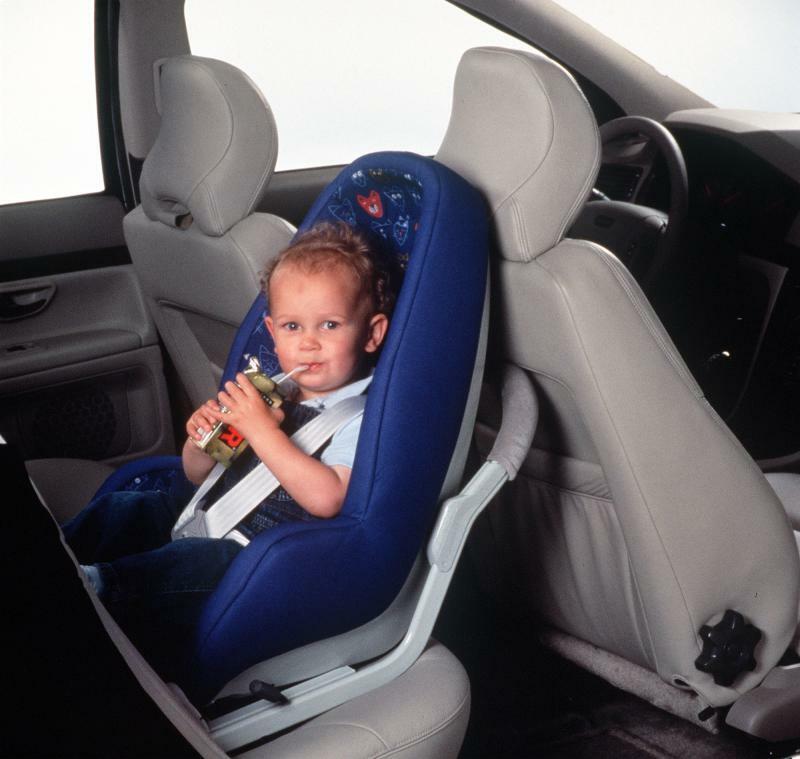 We also talk about National Child Passenger Safety Week. 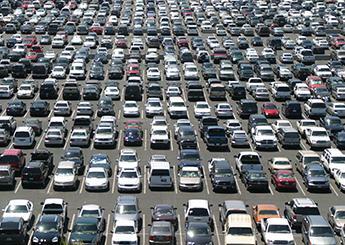 St. Luke's is providing free car seat checks around the state, find a list here. State representative Ilana Rubel and parent Gretchen Fors discuss mandating insurance coverage for youth hearing aids with Idaho Matters on Monday, September 17, 2018. Private insurance does not cover the costs for most hearing aids for youths. 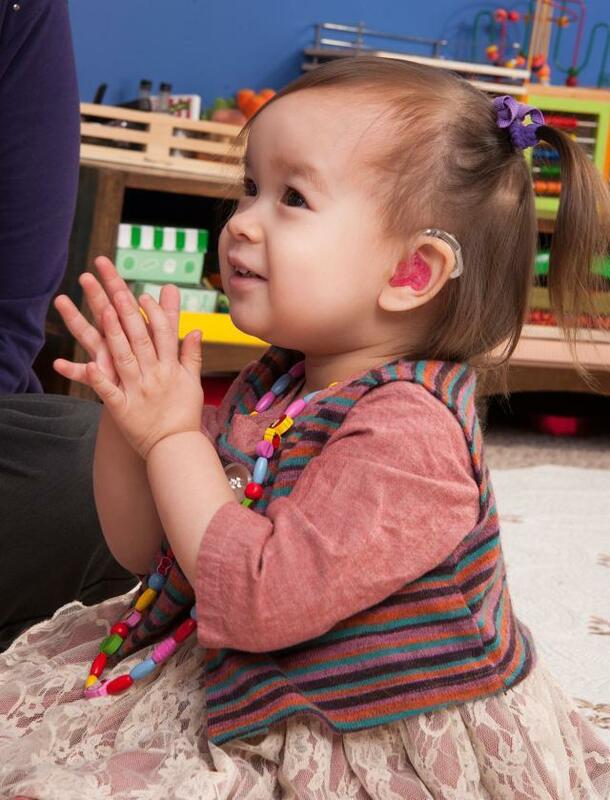 Efforts to change that are afoot in the state legislature and Idaho Matters speaks with a representative spearheading the initiative and the mother of three children who require hearing aids. St. Luke's social worker Jane Krumm discusses children's school schedules with Idaho Matters on Wednesday, August 22, 2018. With school in session, many people shift their daily schedules to accommodate the school calendar. Recent studies show that these shifts in routine have a more significant impact on children than was earlier thought. Idaho Matters looks into the changes in mood, rhythm, and body clocks that occur in children when their daily schedule is altered. Treasure Valley YMCA CEO David Duro discusses water safety for children on Idaho Matters on Monday, August 6, 2018. Idaho has the second highest rate of unintentional drownings of children in swimming pools, lakes, rivers and canals. On Monday's edition of Idaho Matters, we speak with Treasure Valley YMCA CEO David Duro about water safety. A look at surrogacy in Idaho on Idaho Matters on Monday, July 30, 2018. Idaho is one of the most accommodating states in the nation for facilitating surrogate pregnancies, so much so that it has becoming something of a destination industry. Idaho Matters looks at why state laws are amenable to surrogacy and how it helps couples looking to start families. 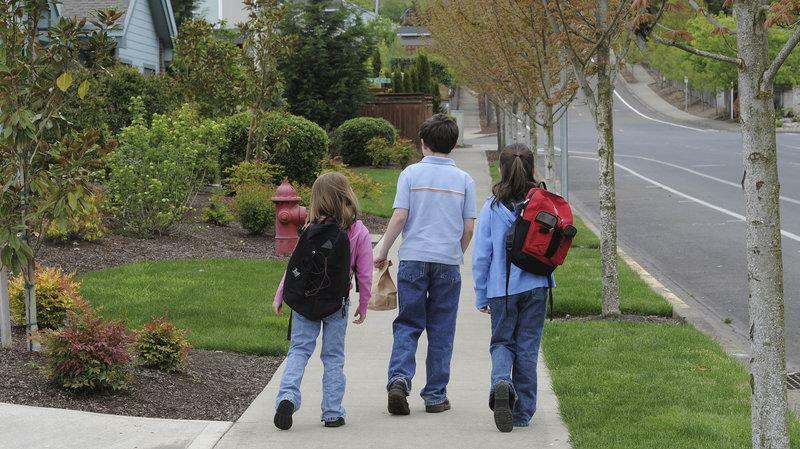 Annie E. Casey study shows Idaho children behind the national curve. BSPR's Frankie Barnhill updates us on the 2018 wildfire season. LDS population is on the rise as other religions see falling numbers. We look at the dangers of leaving kids in parked cars on Idaho Matters on Tuesday, July 10, 2018. Every summer we're reminded not to leave children unattended in parked cars, and every summer we hear tragic stories of children passing away in hot cars. Idaho Matters discusses the issue with Sherry Iverson, St. Luke's director of advocacy. St. Luke's pediatrician Dr. Alicia Lachiondo discusses the importance of childhood vaccinations on Idaho Matters on Thursday, June 21, 2018. 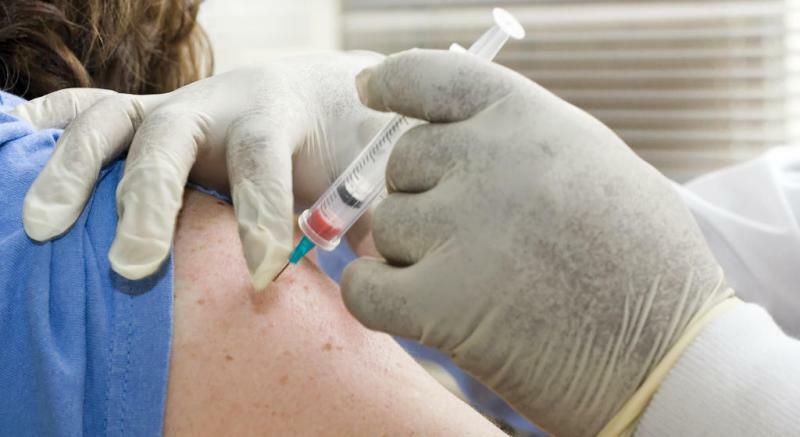 A recent report indicated eight of the 10 least-immunized counties in the country are in Idaho. Because International founder Kenton Lee and president Andrew Kroes talk about the shoe they created for children in developing countries with Idaho Matters on Thursday, June 21, 2018. 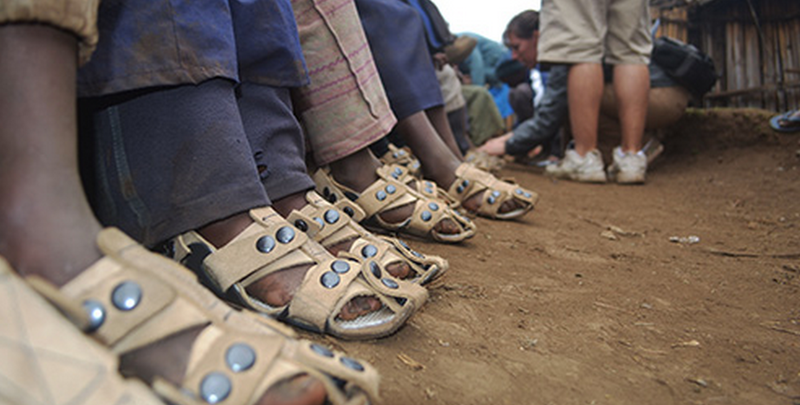 In 2007, Kenton Lee was in Kenya when he noticed the children wore shoes that didn't fit, that were often cut open to accomodate growing feet. Boise becomes home to America's newest citizens. College of Idaho's co-presidents talk higher education. NPR's Kirk Siegler talks about reporting from Idaho. The City of Boise condemns immigration policy. Idaho Department of Health and Welfare Family and Community Services administrator Ross Edmunds, Idaho Federation of Families for Children's Mental Health Family Support Coordinator and Family Support Specialist Carol Dixon and YES trainer Janet Hoeke discuss services for youths with emotional distress on Idaho Matters on Wednesday, June 6, 2018. Youth Empowerment Services (YES) provides mental health care for youths in Idaho by coordinating the services of multiple agencies, including the Department of Health and Welfare, State Department of Education and Idaho Department of Juvenile Correction. The negative health effects of loneliness. How to talk to kids about school shootings. Little houses that also help seniors. Efforts to preserve Idaho's birds of prey. Karen Morrison and Laura Letters discuss Aquability on Idaho Matters on Wednesday, May 23, 2018. 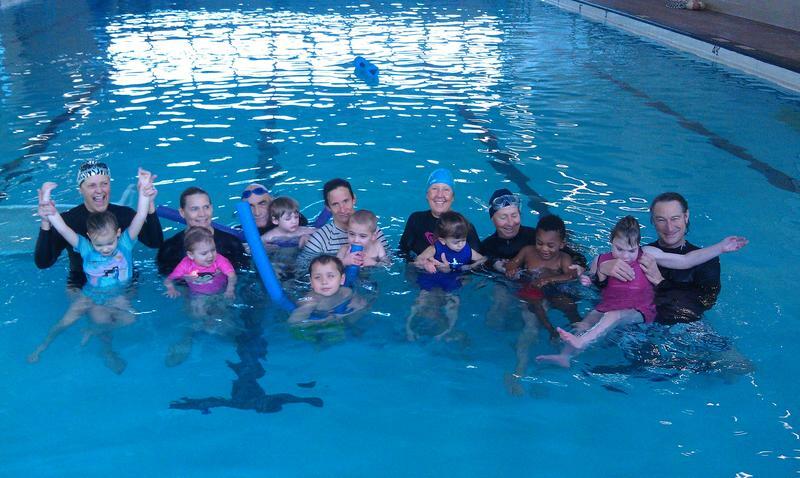 Aquability is a therapeutic aquatic program designed to help children with disabilities develop "independence and ability, enhance health and fitness, increase self-esteem and improve quality of life." We speak with Karen Morrison, the founder of the Boise-based organization, about using pools to help kids grow. Idaho Matters segment from Friday, April 27, 2018. Anxiety is the most common mental health ailment, affecting nearly one third of Americans - both adolescent and adult. Anxiety disorders are being detected in children as young as four. 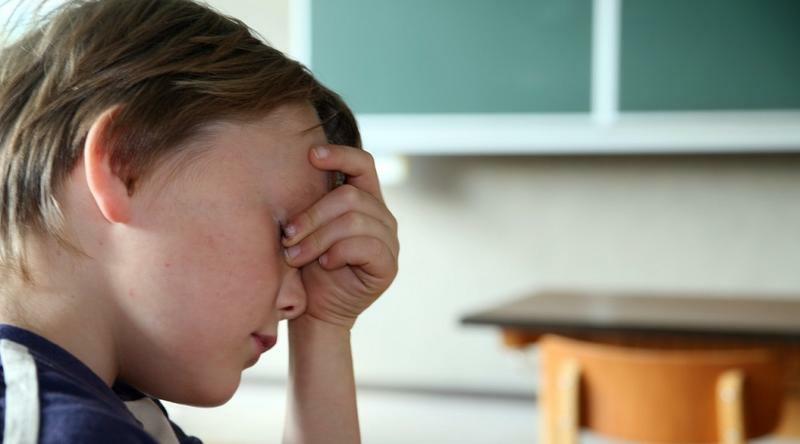 Christy Porter is a student counselor at St. Joseph's Catholic School in Boise and she sat down with Idaho Matters to discuss the warning signs of stress in school-aged children and ways to alleviate the anxiety. It's an annual tradition in southern Idaho. 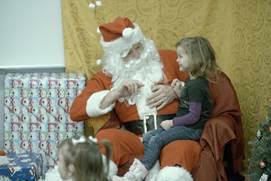 'Sonny Claus' dons his Santa suit and sits down with area kids who can't hear, using sign language to communicate their Christmas wishes.